Peyton Colorado is a very small town but the zip code covers most of the area including Falcon Colorado. 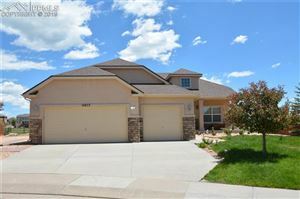 Peyton is home to many rural home sites as well as the Meridian Ranch development. Many new shops and restaurants are opening including the Purple Toad, a great sports and family restaurant. 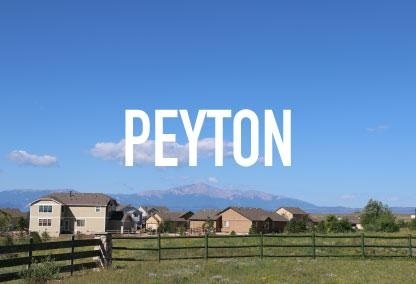 Peyton is also in the D-49 school district and convenient to all other areas including Denver.